Mads Harder Lauridsen, Business Development Director from Clever, was recently interviewed by the CHAdeMO Association about his companies past couple of years, and its future plans (which no doubt include the CHAdeMO protocol in a big way). 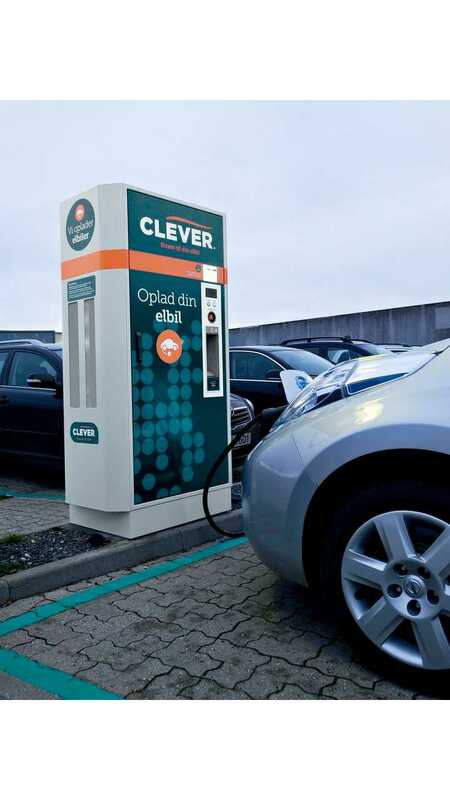 Today, Clever is one of the largest charging operators in Europe, with a nationwide network in Denmark and growing its number in both Sweden and Germany. In total there are some 750 charging spots, including few hundred DC fast chargers (which currently provide up to 50 kW). 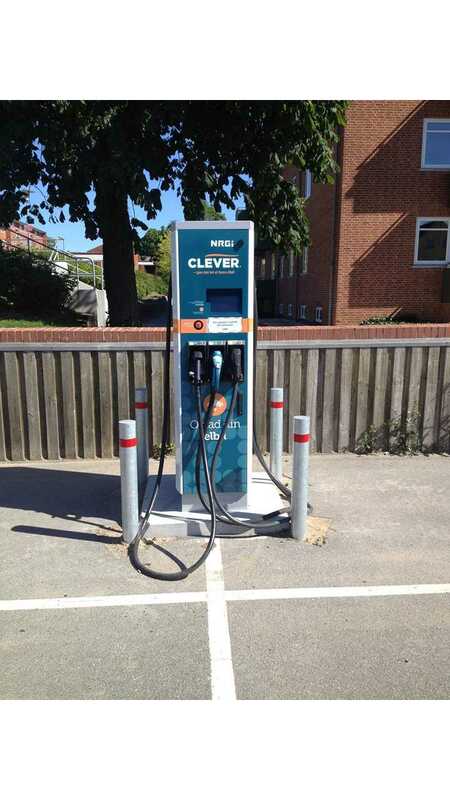 Clever expects that in the future, the power output of its machines will increase to over 150 kW. As of today, the company isn't making any profits (are any charging networks cash flow positive? ), but its network builds confidence for early adopters, encouraging them to take longer trips, and buy more plug-in vehicles. "Can you describe Clever in one sentence? We are a leading electric mobility operator in Scandinavia. It means we work to remove all the obstacles of switching from normal car to an electric car when it comes to charging. For now, we are Scandinavian, but we have European ambitions. How many chargers do you currently operate? We operate 750 charge points in Denmark, Sweden and Germany. You were one of the first nation-wide fast charging operators in Europe. How has the landscape of electric mobility and fast charging changed over the past 5 years? We have gone from demonstration trials to real life charging network. 5 years ago we were installing first test chargers, which were not yet mass produced, they were especially developed for this case. Now it’s an off the shelf product you can buy without any problems. What’s also changed is the number of cars that can use those chargers, there is a broad range of fast-chargeable cars with 3 different standards. 5 years ago you had one fast standard and there was no fast charging network. 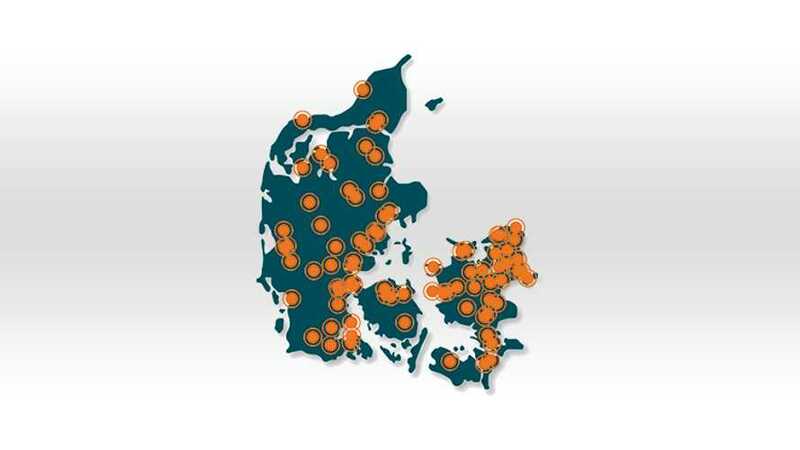 Now in Denmark EV drivers are never more than 40km away from a fast charger, they can use it and rely on it to go further than their battery would allow otherwise. They really can use their car for everything, it’s no longer a hobby. What is the role of a fast charging operator like yourself in the electric mobility sphere? We make it easy for car manufacturers to launch their cars by providing fast charging, home charging and destination charging. That way auto-makers can focus on selling their cars and be sure that CLEVER will handle the charging. For that we work with car manufacturers on a national and European level. What is the most difficult thing in operating a fast charging network? The uncertainty of new technology: what will be the standard, how fast fast charging will get faster. We roll out the network with a lot of uncertainty, so far we have changed our network three times due to technology changes. Another thing is securing a very high up time on the network. This is essential. Few operators can assure it, it requires a lot of work with service people and suppliers. Also, every new car means new challenges. However, despite the challenges, CLEVER’s network has an uptime of more than 99 %. How to make fast charging business profitable? Are we already at a point where operators like yourself can start talking about a break even? No, we are not yet at a profitability point. You need volume to break even. And the limited amount of cars that are rolling on the streets are not enough. To break even we need more. But when the volume arrives, we believe you will be able to make profit. But of course then you also need right prices, etc. In any case, volume is the main issue. While we have taken the decision that we are not the ones creating this market, we encourage its development by making it easier to launch electric vehicles – that means EVs can take off and become mass market choice faster. And this will have impact on our profitability. Who are your users? 2-3 years ago it was mostly technology-interested people, first movers. Now it’s ordinary private people that believe they can use an EV for their everyday driving. There are a lot of people that buy, but also lease EVs. Also municipalities buy EVs to use in operation for example in home care, they use CLEVER’S home charge solutions but they also use the charging network as an insurance: if suddenly they need energy, it’s there. We also have company cars, but most of our clients are private customers that use the network for own car or rented car. Some people say fast chargers are only a ‘feel good’ element for EV drivers since people mostly charge at home. Do you agree? We do not believe that people will buy a car without seeing a network and trusting that it works. People buy an EV because they know there is an infrastructure that supports their car. We believe 80-90% of charging is done at home, but as batteries grow, fast charging is more and more important. It’s a necessary element for people to buy the car and once they have the car it serves to help them to go beyond what they do in their normal life. It has a big impact. You operate in Denmark and Sweden and are expanding your charger network to Germany, do you see a difference in the way EV drivers use your network? We do not see any difference in charging across the borders. Charging patterns depend on the customer group, where a given person lives, what they do, but we have not seen a big difference between different countries. And do you see your users get more confident and go further with their EVs with time? We do, yes. We started in Copenhagen and we built our network from there. We have data that shows the movement of people and what we saw every time we built new chargers, is that more and more EVs would go there. They would not necessary charge there, but go there. It removes the range anxiety, people trust it, especially when the network has a high up time and they feel confident to go beyond where their batteries would allow them. What is/ (is there) the impact of your fast charging network in Denmark on EV sales? It is difficult to quantify, but we can see it from car dealerships. The fact that they can show people an online map where they can charge, the whole system, is very encouraging. People can see that there is a charger where they need it, so it is possible to go the same places you used to go to with the conventional car. It demonstrates that this is not just the future, this is now. Without that most people would not buy an EV, because they are used to refuelling networks being everywhere. You can sell some EVs without a network, but you would never reach the mass market without a decent fast charging coverage. How do you see the fast charging business change in the next 5 years? How do you prepare yourselves for that? We are expecting bigger batteries and higher power, it will be even faster than 150kW. We are talking to our hardware partners about this and we know it will be the reality. That doesn’t mean that for operators, their whole system will be obsolete. What is clear is that they will have to finance the new faster charging. Will it be CCS or CHAdeMO, we don’t know, but it means that whatever system we implement has to be so flexible as to enable easily going towards even faster charging. Right now we are working to be a big player in Scandinavia, but we believe we can be big in Europe. That’s why we speak with car brands on European level. We want to expand, there are interested parties that want to work with us, so we believe that’s possible."